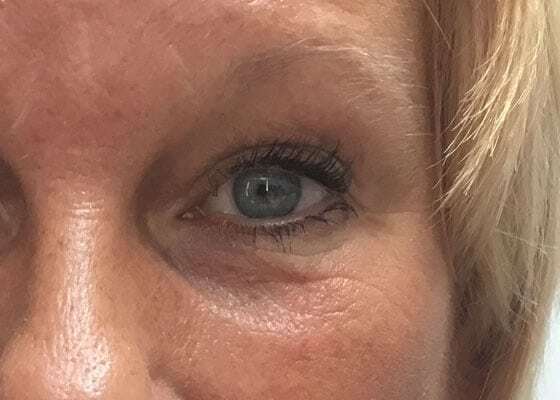 Dark under eye circles is a common problem and is frequently described as “tired eyes.” Although dark under eye circles may be the result of facial aging. They can impact both men and women of all at some point or another, so are really quite common. Dark under eye circles are definitely going to give you a tired and worn-out look, so can reduce your attractiveness to others. Dark under eye circles can be caused by different factors from heredity to allergies to poor sleep. Eye Rejuvenation treatments include special eye cream/serum and Tear Trough Dermal Fillers. But before you choose treatments or skin care products, it’s very important to arrange a skin consultation with one of skin specialists at Premier Laser & Skin Clinic. So we can assess your skin condition and prescribe you the most suitable treatments and home skin care routine. Dark circles can be caused by tiredness and dehydrated skin. However, they can also be hereditary. 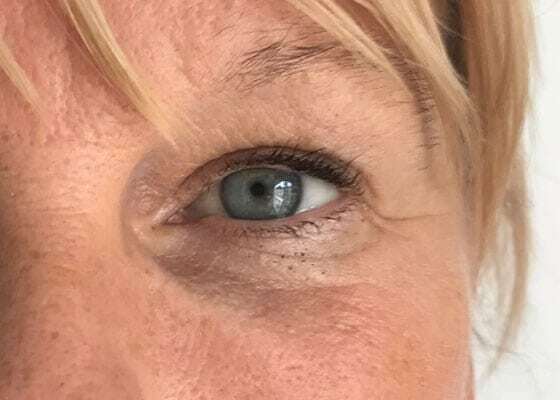 Undereye circles are not easy to prevent, keeping the skin hydrated and ensuring you have enough sleep can help however targeted treatments can improve the appearance of the dark circles. Dark undereye circles appear as darker skin beneath and around the eyes.